At its core, gardening is a noble practice that builds virtues: attentiveness, nurture, perspective and respect for the living earth, for example. Above all, tending to the soil instills patience, as gardeners and farmers wait for their hard work to arrive at an edible ending. At the same time, patience has its limits even among the most persevering planters. Fortunately, there are numerous fast-growing vegetables that reach maturity much faster than others. Given the number and diversity of these rapidly growing plants, many tillers opt for the fastest growing vegetables to shorten the time between planting and harvest. What vegetables will grow fast and in vast quantities? Have you been looking for an answer to the question “What vegetables grow in 30 days?” Well, here’s your answer. These are the 7 fast-growing plants you might be looking for for your vegetable garden. The reason green onions rank among the fastest growing vegetables is that the time between planting and harvest is only 20 to 30 days. This comes as no surprise to experienced onion growers. They know that green onions are picked well before bulb formation when the tops are both tender and verdant. Because their growing season is so minimal, farmers can cultivate green onions nearly year-round in the United States, except in colder climes. The best soil temperature for their development is between 68˚F and 77˚F, while the most hospitable soils are sandy loams. Irrigation should increase as they grow. As green onion roots are adept at drawing nutrients from the ground, they often only require nitrogen and zinc supplementation. 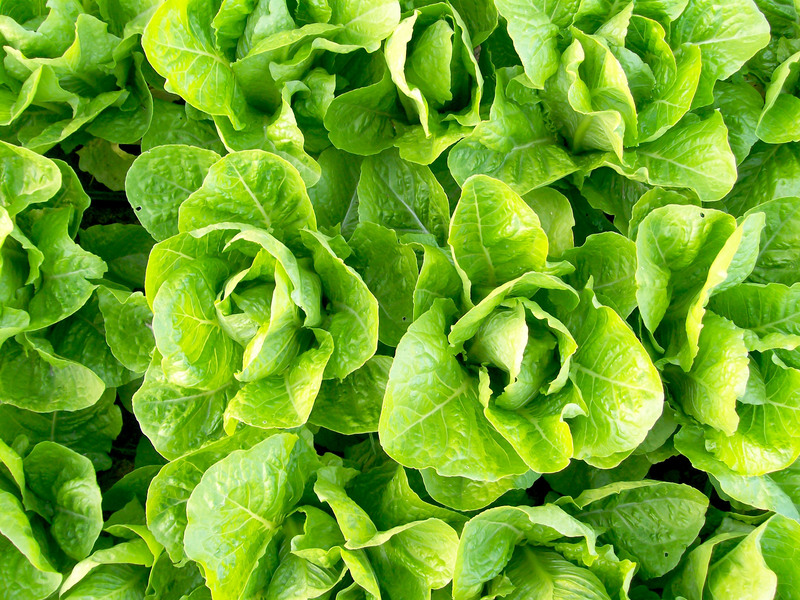 Reaching harvestable dimensions within 45 to 55 days, most breeds of lettuce count among the fastest growing vegetables. Exceptions to this duration are Romaine and crisphead lettuce. Although sandy loams are ideal, lettuce performs well in a variety of soils, especially when they are abundant in organic matter. This vegetable needs frequent irrigation, but the overly moist soil is detrimental. Successful growers fertilize monthly after the initial application (usually meaning only one more time). Lettuce seeds are quite small and thus vulnerable to weeds. Mulching and covering with fabric are effective procedures most of the time. Sometimes, chemical herbicides are the only recourse. Likewise, soap, organic pesticides or predator insects can repel pests like aphids and armyworms, though gardeners sometimes resort to the chemical pesticide option. 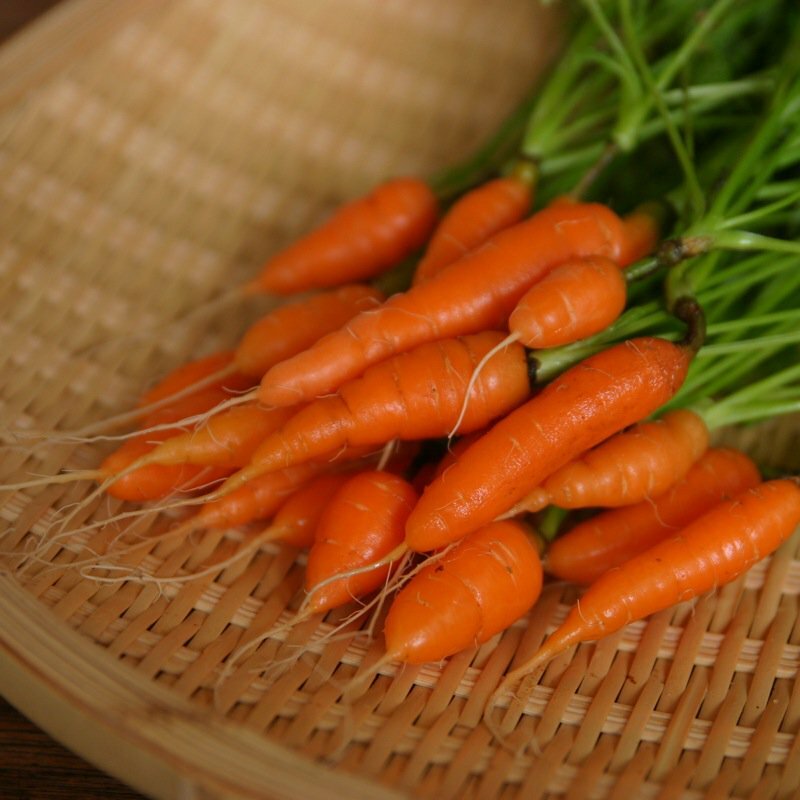 When soil tillers talk about the fastest growing vegetables, there are baby carrots, and then there are…”baby carrots.” The latter are regular carrots harvested before maturity or else those that grocers sell after chopping them, peeling them, and re-shaping them. True baby carrots are ready in 55 to 68 days. Moreover, these root vegetables do not extend deep into the earth, so their seeds should not exceed a depth of one-half inch at planting. Important to remember is that baby carrot tops do not have the strength of larger varieties and harvesting is best accomplished by digging underneath rather than tugging from above. Again, sandy soils are preferred, and their temperatures should range between 60˚F and 65˚F. 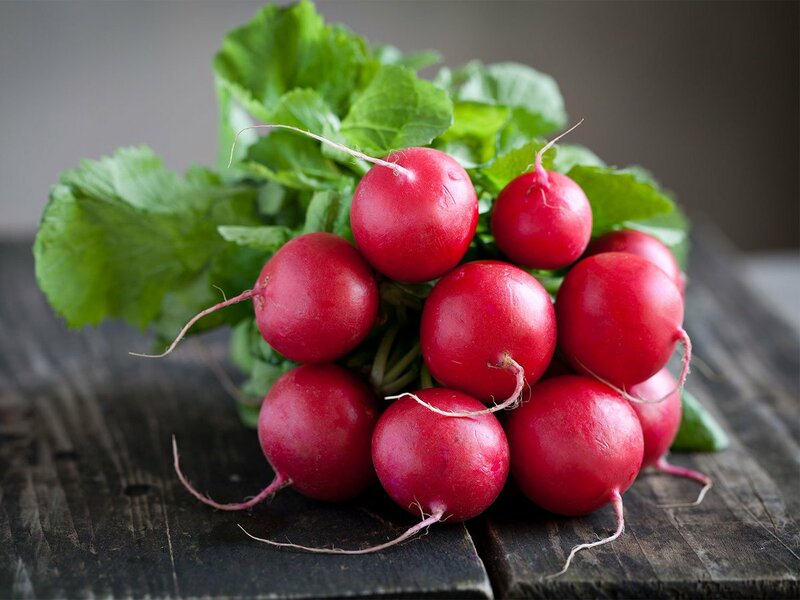 Although summer radishes need 21 to 28 days to reach harvest quality, their winter cousins can take up to 70. In either season, nevertheless, radishes achieve maturity at a good clip, and leaving them too long in the ground destroys their edible appeal. Planting them in blocks as opposed to singular rows is a good way to inhibit weeds. Water the soil in a fashion that keeps it consistently moist without getting soggy. Mulching helps to retain water (and fend off weeds in the process). As far as threats from pests, radishes are susceptible to attacks from cabbage maggots and flea beetles. Seasoned radish growers ordinarily employ row covers and seasonal rotation to fend off these predators. Most also harvest these fastest growing vegetables by hand. Preferring well-drained soil packed with organic matter, spinach can nonetheless adapt to other textures and profiles. 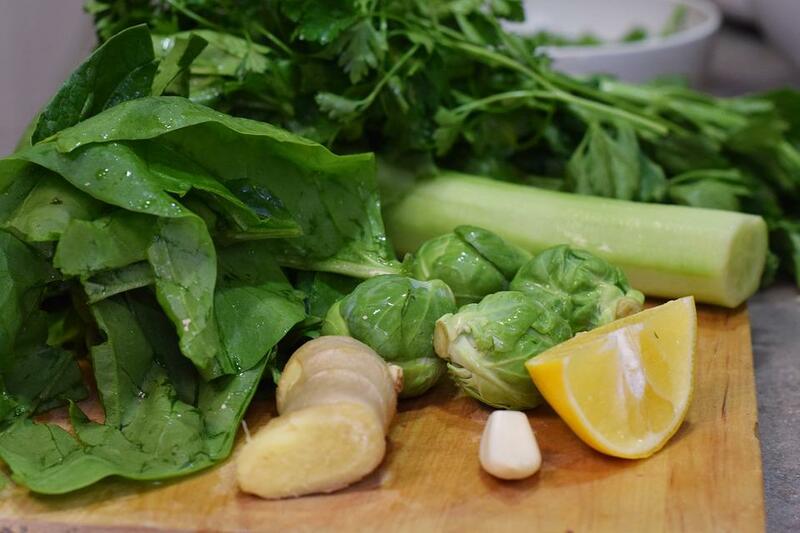 Moreover, this vegetable grows in the earth that is as cold as 20˚F. Its nutritional needs vary depending on soil and climate. One constant, however, is that limestone—if suitable—should be spread three months before planting. 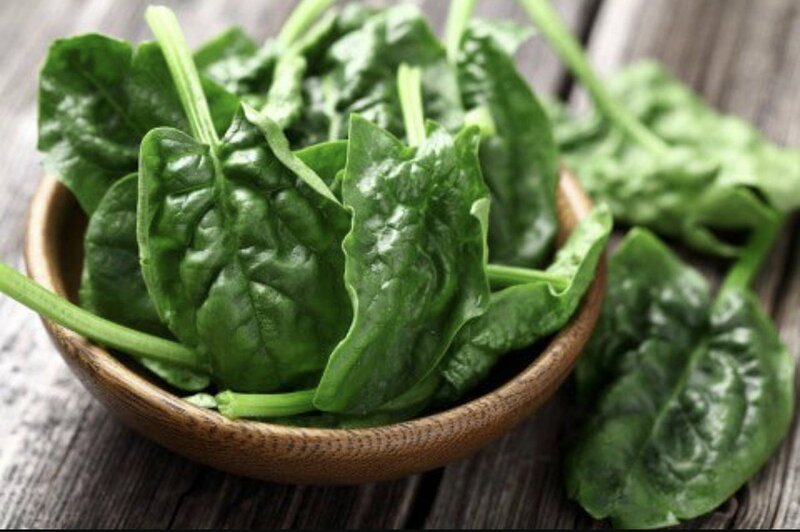 In its optimal cool weather, spinach will take six weeks from seeding to reaping. Spinach leaves like water early in the day so that they dry by dusk. Shallow cultivation discourages weeds and promotes healthy roots. One caution for spinach growers is to keep leaves from getting covered in dirt as this fosters early rotting. A most stubborn predator, the aphid is a bane to gardeners and their spinach. Snap beans are popular for their low-maintenance reputation. It does not hurt that they consume only 45 to 55 days of growth time before harvest, qualifying them to be among the fastest growing vegetables. 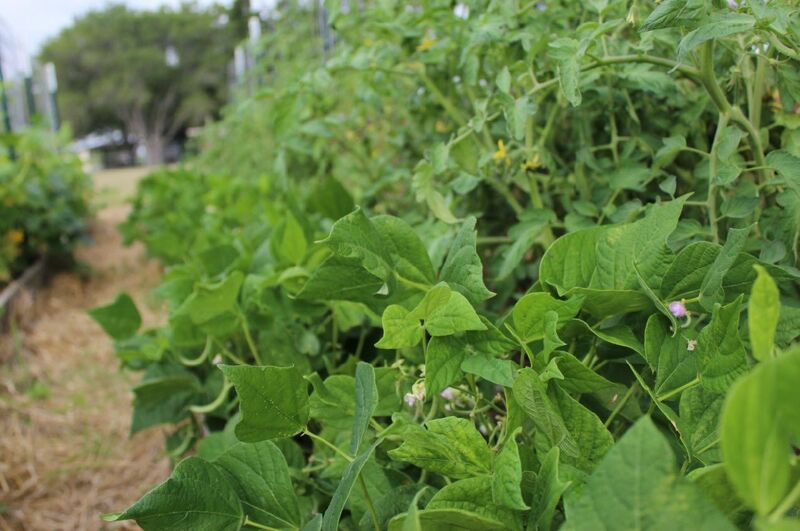 Unlike pole beans, bush vines are short and produce their entire yield all at once. Their development is enhanced by moderate air and soil temperatures—65˚F and 60˚F respectively. Beans are especially subject to intense and frequent insect attack, and organic measures are not always adequate to the task of repelling them. After harvesting, growers should quickly cool their beans to improve their capacity for long-term preservation. Turnips are beloved for both their roots and their greens. With this in mind, gardeners should harvest turnips between 30 and 60 days from planting them to ensure proper flavor and texture. Spring turnips are ready closer to 30 days whereas autumn turnips arrive closer to two months. Tend to turnip health by rotating their location year by year; using row covers to protect them in the early days of their development; and harvesting them in cooler weather when possible. Diseases only surface when the plants are left in the ground too long. What are some easy vegetables to grow in pots? The following garden vegetables and plants are easy to grow in different containers or pots. This is perfect if you want to maximize space in your vegetable garden and be able to plant a lot in your garden bed. This is how to grow tomatoes in pots. Make sure to plant the tomatoes in an appropriate pot size and make sure it gets the right amount of sunlight every day. 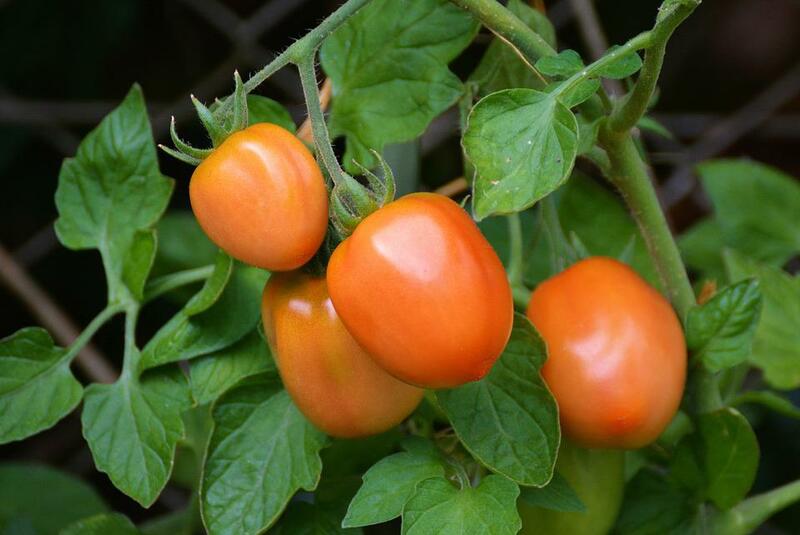 Also, the dwarf type of tomato is the perfect type to grow in containers for your garden. Heirloom tomato seeds, on the other hand, need more attention. It is one of the tomato varieties that yield the best flavor. These leafy greens grow pretty quickly if you plant them in containers. They will be ready for harvest in no time! Vegetable gardening is even more fun if you are obsessed with making a salad from homegrown ingredients. 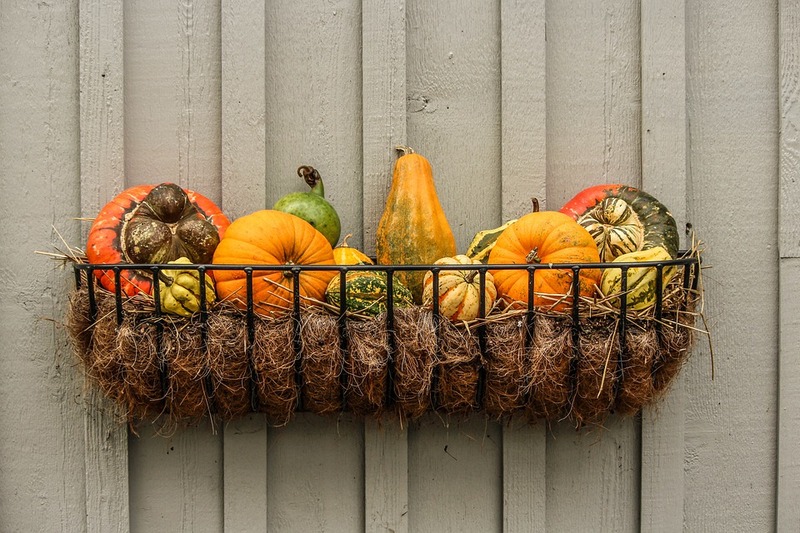 Make sure to keep them in well-drained soil and keep the bugs away from their leaves. Lastly, leafy vegetables are cool season crops so it is best to plant the seedlings in early spring. 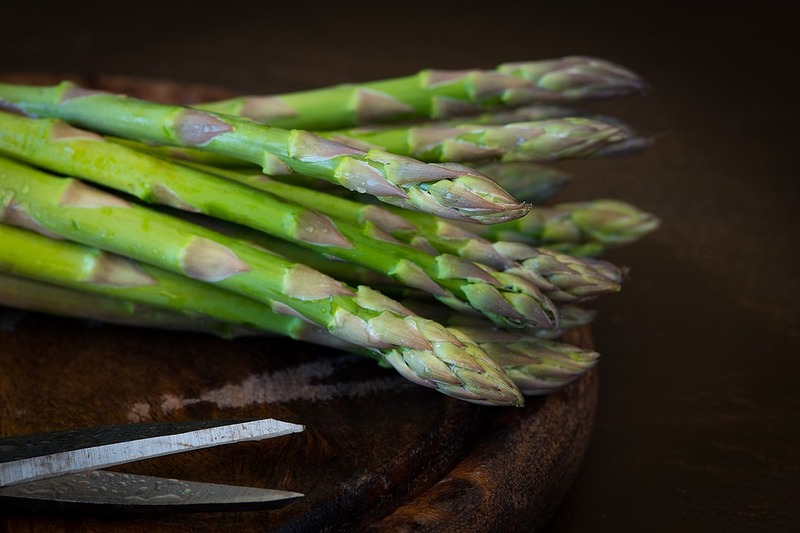 Learning how to grow asparagus in pots is easy, though they can thrive better inside a garden bed. Asparagus will need a lot of room for its roots to grow inside the pot. Thus, make sure that there will be enough space. Summer squash can be grown in pots! Summer squash is one of the many varieties of squash that is considered immature. It is only ready for harvest when the rind is still tender and edible. Some people may think that mushrooms are weeds that need to be removed. However, there is a way on how to grow mushrooms that are needed for many tasty dishes. There are different varieties that are easy to grow in your garden. Successful potato planting in pots is possible with the right resources. 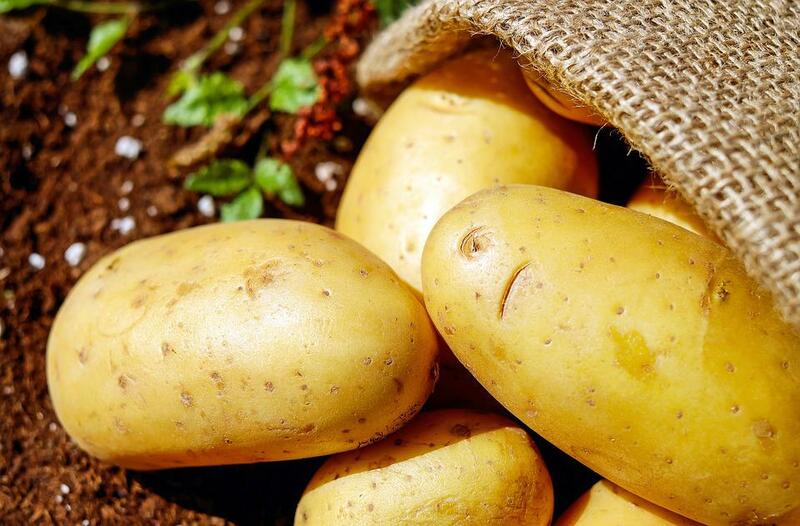 A potato plant grown in plants needs attention and extra care. It is very important to do some research on how to grow potatoes in pots so you can execute properly. Container gardening is a form of sustainable vegetable gardening and it has numerous benefits. Fast crop turnover is beneficial whether farming for commercial purposes or gardening strictly for personal enjoyment. It allows planters to raise multiple harvests within a growing season and—even better still—gives them an advantageous learning curve. Growers do well to consider the vegetables referenced above or to research other plants that enjoy similarly rapid maturity. Abundant yield awaits at the end of such labor. Hey Buddy!, I found this information for you: "7 Fastest Growing Vegetables and How to Care for Them". Here is the website link: https://backtofarm.com/fastest-growing-vegetables/. Thank you.